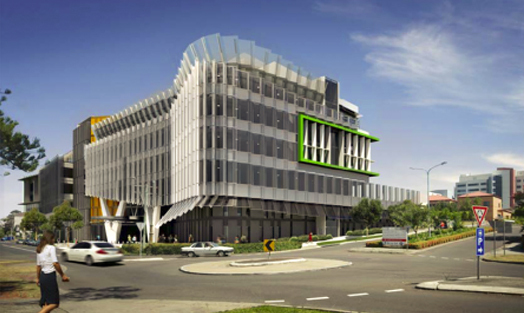 The full Neuroscience Research Precinct project includes four stages of capital development and will provide facilities for 700 research staff, incorporating both Neuroscience Research Australia and Randwick Hub partners. 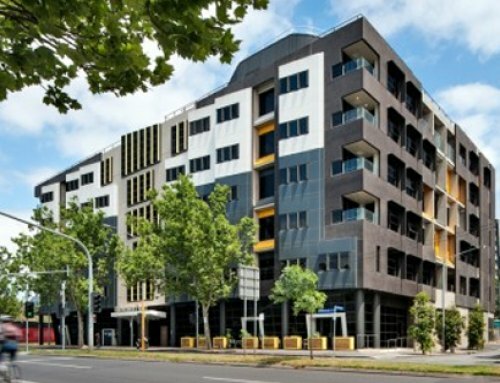 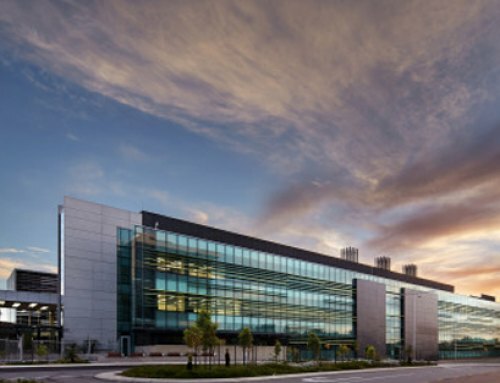 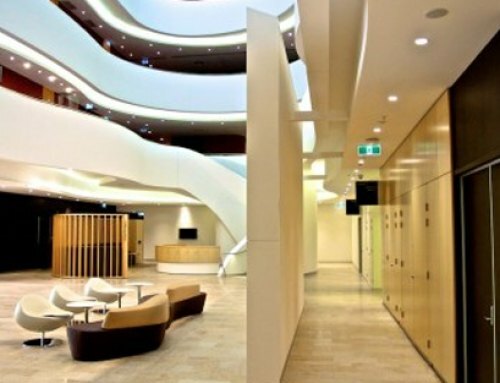 This stage of the project included a new six storey and one level basement facility comprising a total of approximately 8,800 m2 of base building and infrastructure services, and approximately 1,400 m2 of laboratory fitout for 120 researchers. 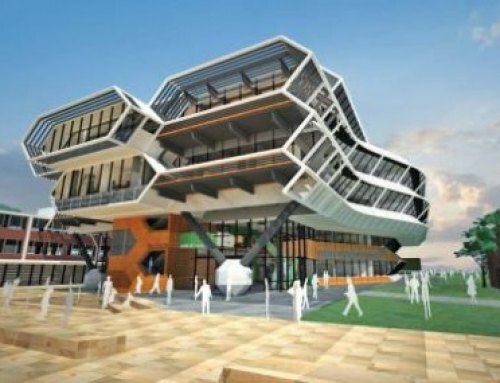 WT Partnership provided Full Quantity Surveying Services including cost planning from master plan through to tender documentation phase, cost monitoring of design development, advise on procurement methods and contract conditions, preparation of Bill of Quantities, assist in tender evaluation process, valuation of construction, progress claims, verification of contract variations.